“It is true he’s been found and is safely back home,” Mr Gullam said on phone. Details of how he was found were not immediately revealed. 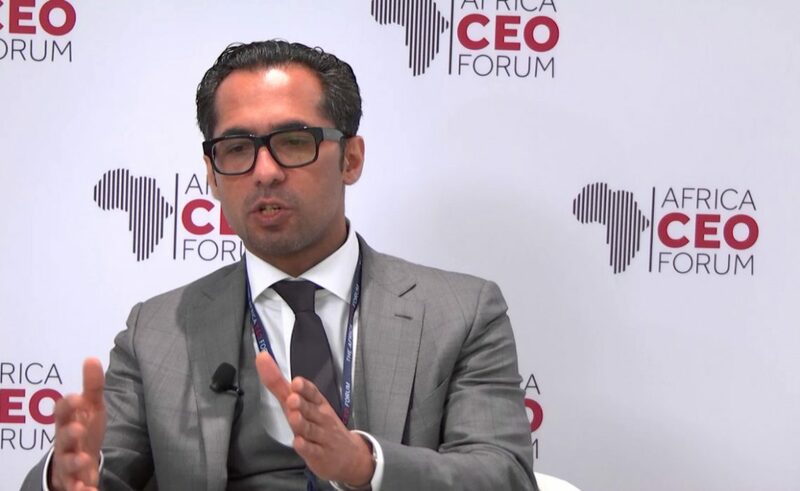 The younger Dewji later tweeted using the MeTL’s twitter handle at 3.15am to thank those who had rallied behind him during the 10 days of his ordeal under the ‘unknown’ abductors. “I thank Allah that I have returned home safely.  I thank all my fellow Tanzanians, and everyone around the world for their prayers. I thank the authorities of Tanzania, including the police force for working for my safe return,’ twitted Mo in his very first words following the ordeal.